The size is 115 X 54 X 27mm, dual-color injection, weight is 260g. In digital mode, PD56X operates at least 16 hours under a duty cycle of 5-5-90. Supports One Touch features that comprise of Preprogrammed Text Messages, Voice Calls and Supplementary Features. PD56X can decode radio enable, radio disable, and remote monitor, as well as Priority Interrupt. Dual modes (analog & digital) operation ensures a smooth analog to digital migration. Provides basic digital encryption and Scrambler feature in analog mode. Supports multiple advanced analog signaling modes, including HDC1200, 2-Tone and 5-Tone, providing better integration into existing analog radio fleets. 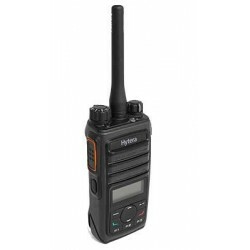 In DMO Hytera can provide 2-slot communication, which allows for 2 talk paths on 1 frequency. Shopping Malls with high noise level require radios with good noise reduction. 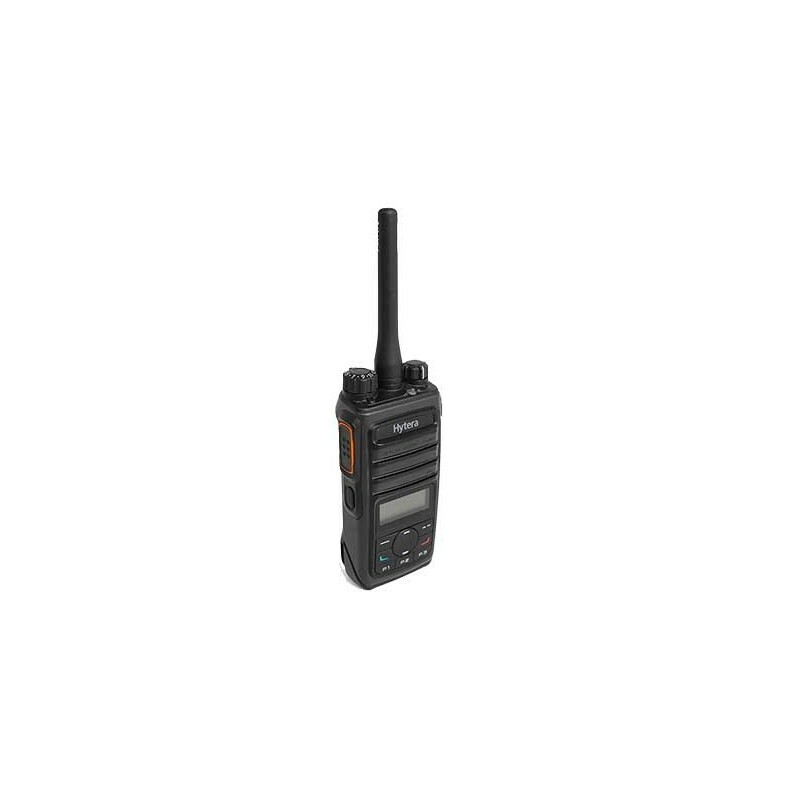 PD56X has compact size for easy use that is capable of reaching long communication distance of a school or university campus. 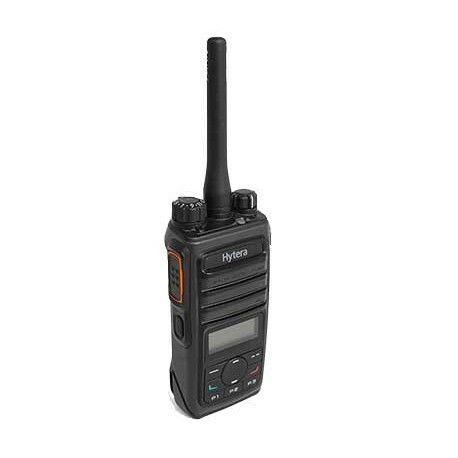 Enriched with several encryption types PD56X will make your communication more private. A durable battery allows for full shifts without the need to recharge. Heavy communication traffic require more effective use of frequency resources. The rent function is necessary for rent industry. PD56X, X=0, 2, 5,6 or 8, model number varies geographically. For details, please contact our regional sales representatives. All specifications are subject to change without notice due to continuous development.